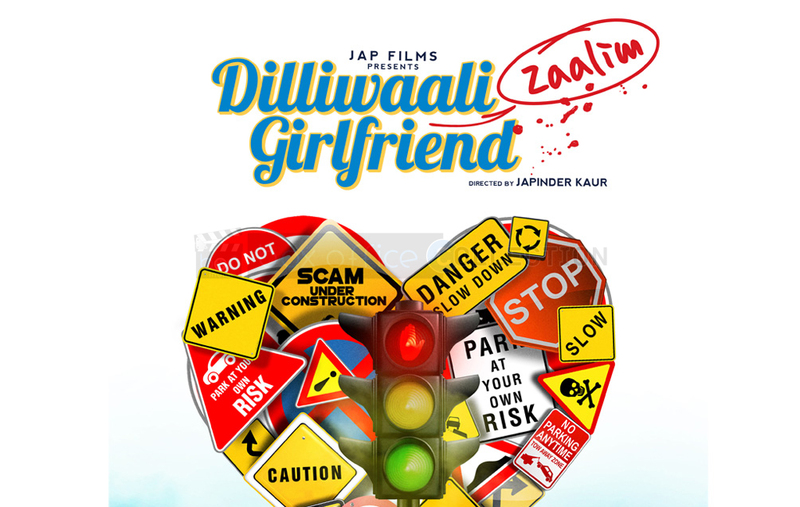 Latest Bollywood film Dilliwaali Zaalim Girlfriend released this Friday on box office. The film is a small budget movie with a not so popular star cast in it. Yet the story and music of the film seems quite appealing and entertaining. The film features young fresh faces and some known faces in the main roles. It is a story of a guy who gets ditched by his girlfriend due to low financial status and then he moves on with another. Male lead is playing a humorous character in the movie which is funny up to a mark. The film has got ordinary response from audience on Saturday. 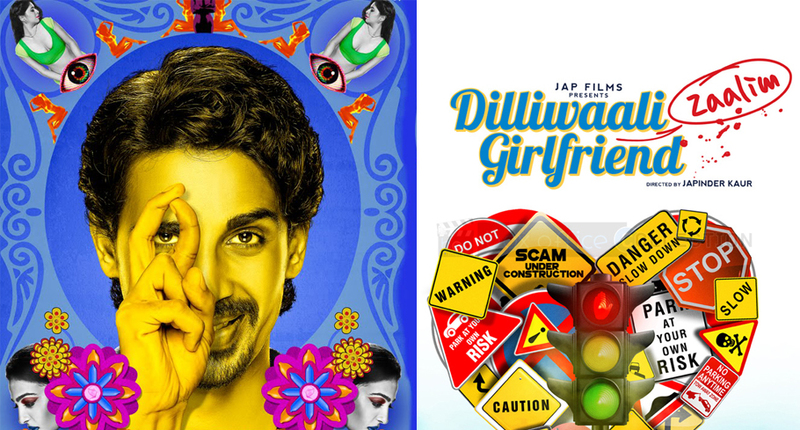 With Hunterrr backed by good film makers, this flick had managed to gather lesser percentage of the crowd towards it as other option did today resulting in second day collection of 0.55 crore. With mixed reviews and nice audience response before the release and for the trailers, the latest Bollywood movies namely Hunterrr released yesterday on box office. It seems as if this month is home or platform of small budget movies of Indian film industries as many Bollywood movies released from recent weeks but have not been able to sustain any bigger number of audiences except Dum Laga Ke Haisha. 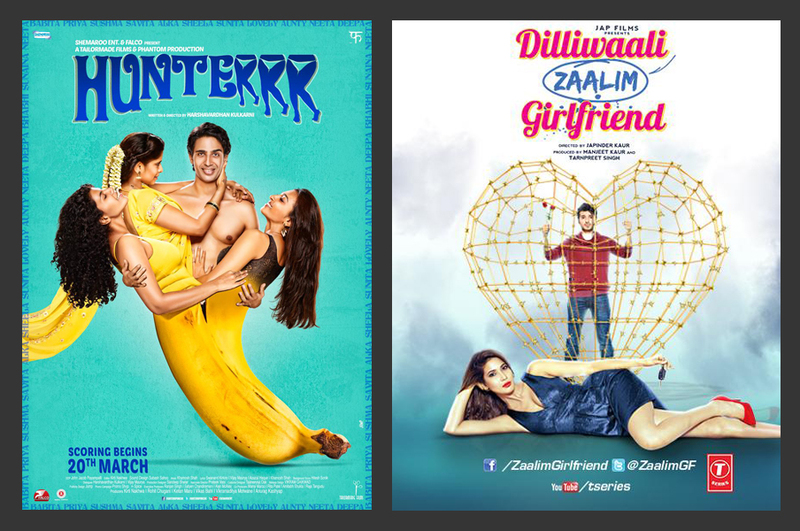 Only hope was from these two new movies Hunterrr and DZG that hit theatres yesterday and both are comedies. Having seen negative response of audience towards recent releases, Hunterrr has shown good performance in total 2 days of opening weekend. It opened well today and got decent response from the viewers thus second day box office collection of flick was recorded at 2.02 crores. It had to face competition from Dilliwaali Zaalim Girlfriend too which could be seen drifting part of audience from it & will continue to do so in coming days also.